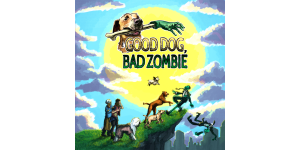 In our Good Dog, Bad Zombie review, we look at a cooperative game about a group of dogs that are attempting to save some humans during a zombie apocalypse. 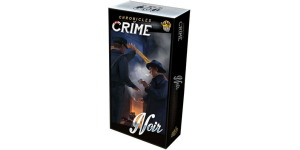 In our Chronicles of Crime: Noir review, we take a look at an expansion for the very popular crime solving game Chronicles of Crime. 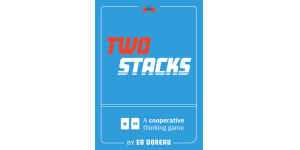 In our Two Stacks review, we take a look at a cooperative card game from Edward Doreau. 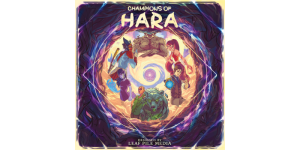 In our Champions of Hara review, we take a look at a fantasy adventure game with multiple game modes from Greenbrier Games. 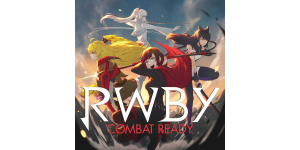 In our RWBY: Combat Ready review, we take a look at a cooperative fighting game from Arcane Wonders and Rooster Teeth Games. 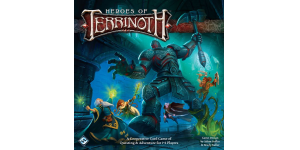 In our Heroes of Terrinoth review, we take a look at a cooperative fantasy game from Fantasy Flight Games. 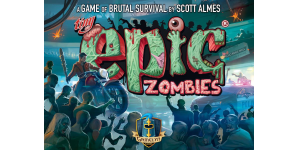 In our Tiny Epic Zombies review, we take a look at a horror game in which humans are trying to kill zombies and complete objectives. 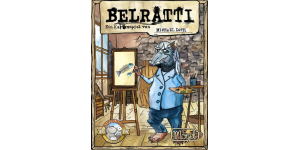 In our Belratti review, we take a look at a limited communication card game from Michael Loth and Cheat Publishing. 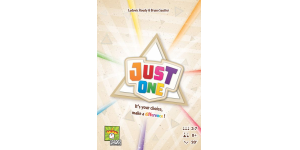 In our Just One review, we take a look at a cooperative party game from Ludovic Roudy, Bruno Sautter, and Repos Production. 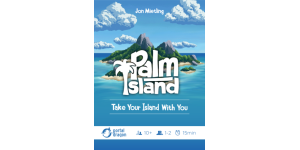 In our Palm Island review, we take a look at a resource management card game from Jon Mietling and Portal Dragon. Enter your email address to subscribe to Co-op Board Games to get notifications of new cooperative tabletop reviews and news by email.